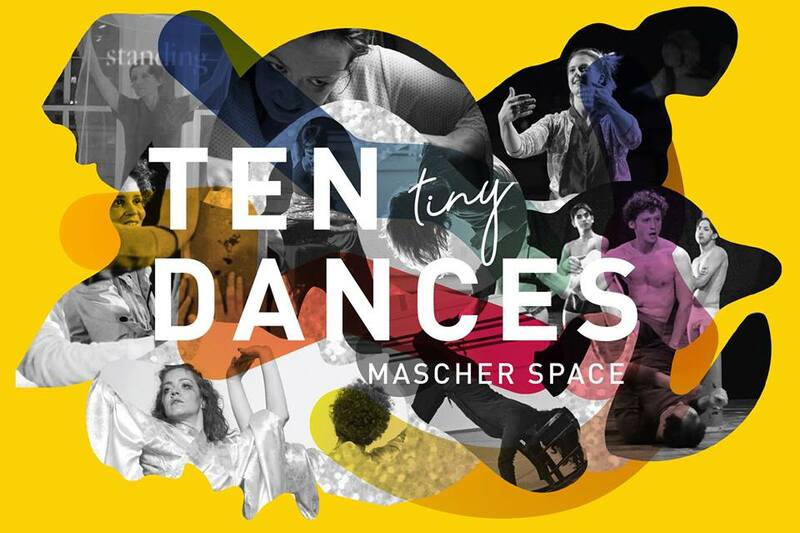 If We Listened to Birds Sometimes is an evening of dance and music performance works conceived and directed by Mascher artist-in-residence and Dalcroze Eurhythmics specialist Dawn Pratson. The evening will consist of performance works using composed and original music and text, choreography by Pratson and collaborators, plus live instrumental and vocal music. Included in the event will be an innovative take on the famous flute composition by Claude Debussy, Syrinx. Traditionally performed as an unaccompanied flute solo, Pratson, and fellow flutist and Dalcroze Eurhythmics specialist Emma Shubin will present their duetted version which will include movement. One of the works will involve the real-time, online participation of an ensemble of dance professionals from outside the Philadelphia area. Pratson has been a member of a Dance Books Online group for two years, using video conferencing technology to meet and use movement as an inquiry tool to explore various readings related to dance. The group will premiere their first performance using this format. Participants reside all over the U.S. plus Canada and Mexico. Other works include a composition for two flutes and spoken word by Nadine Dyskant-Miller, a dance called Allemande, choreographed as a Tiny Dance on a 4×4 square-foot stage to music by Caroline Shaw, and an original vocal-movement piece for five women created around the topic of shame. Collaborators, in addition to Shubin, include flutists Elivi Varga and Anne Levinson, dancers Javitta Brockington, Christina Gesualdi, and Cassie Roberts, and vocal-movement artists Shannon Brooks, Allison DeSalvo, Andrea Giraldo, and Anne Johnson.